The relocation of household furniture and items to a new place can often take up to several weeks if done without the help of professional movers. Furthermore, there is also a probability that the items might be damaged during the relocation process. Under regular circumstances, packing and dismantling is done 1 day prior to relocation. Premium grade new boxes and all packing supplies will be provided as part of the moving package. An inventory list will be prepared, with all household items properly labelled. 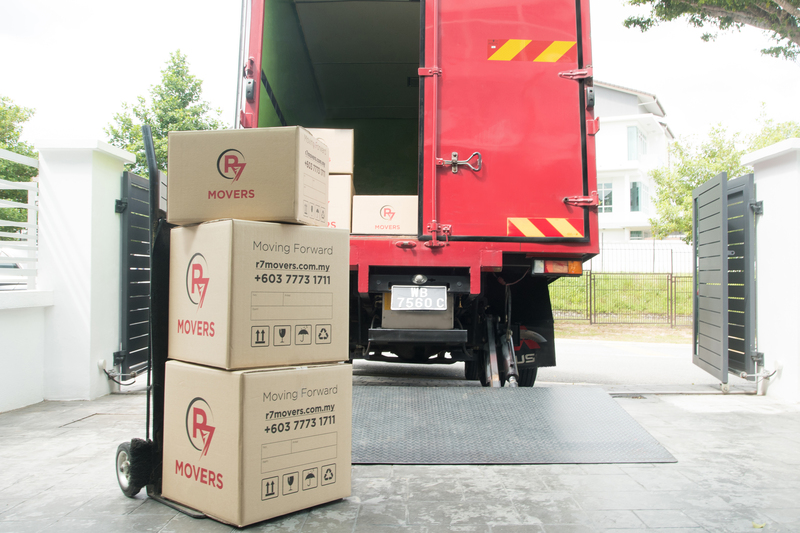 The most suitable moving truck will be deployed based on the client’s load of household items. The loading and unloading of the items at the requested destination will be done by a highly skilled operational team. It is a guarantee that all items will be handled with utmost care. Upon arrival at the destination, the operations team will arrange and assemble all the household items as per the request of the client. R7’s team of movers are highly trained and will help ensure that your new place feels like home.